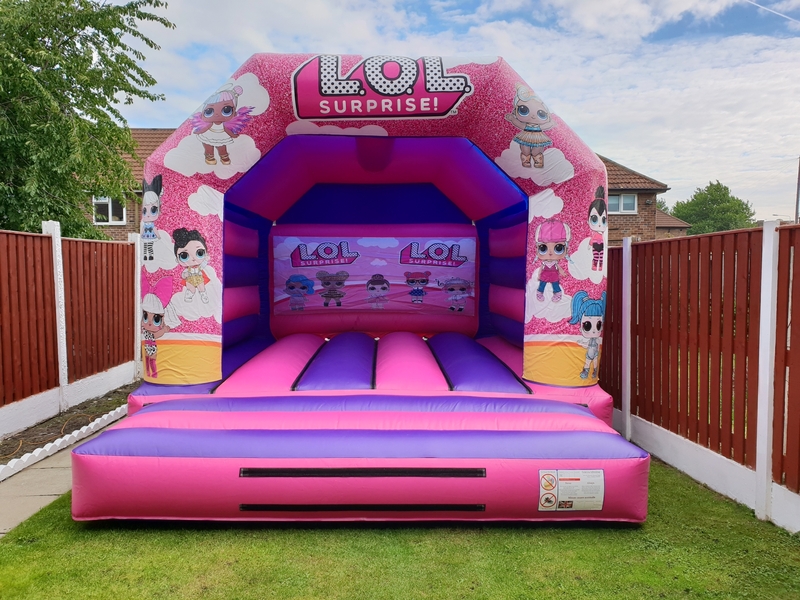 LOL Surprise Bouncy Castle Hire Liverpool, Widnes, Runcorn, Warrington, the Wirral and St Helens. 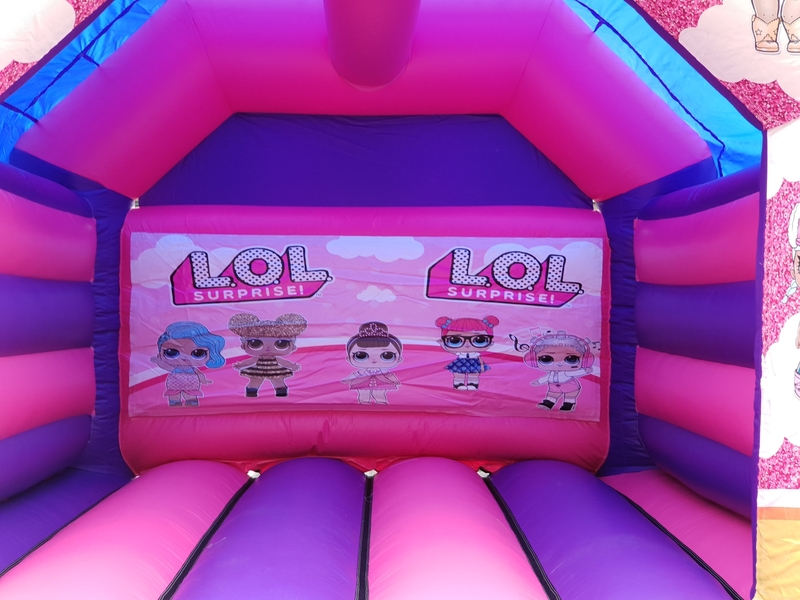 Here is the new LOL bouncy castle that all the kids are going crazy for at the minute. This is inflatable is 12.5ft wide x 15.5 long by 11ft high.